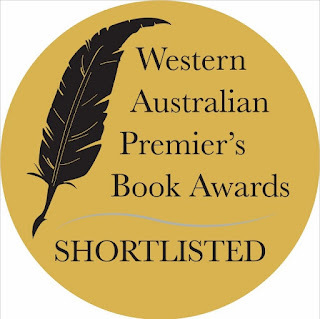 Yep, I'm taking off again on another exhilarating ride with dynamic Aussie author, Tania McCartney. 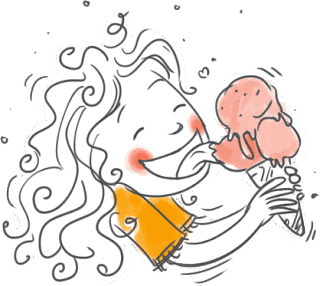 This time we are zipping around Australia, from the 21st October to 21st November, with a handful of Aussie kids and a calendar-load-full of fun. 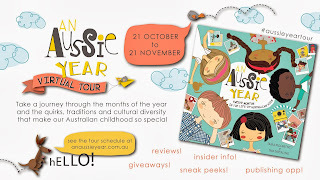 Cruise on by here again on Monday 11th November and read all about the Write Stuff behind the author behind, An Aussie Year, Twelve Months in the life of Australian Kids. Check out Virtual Tour dates here. No tickets required. There are nearly as many blog stops as months on a calendar so you are guaranteed not to miss out. If you live anywhere near the SE corner of my great state, pop on in to Paddington in Brisbane, this weekend when Tania launches her new book at the Black Cat bookshop and cafe. 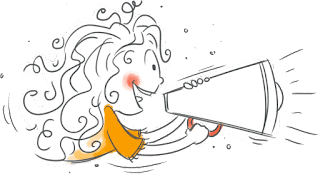 Visit Tania's site for launch details in a state near year. Now off you go. Time to fill in your calendars.